MAN TO MAN! 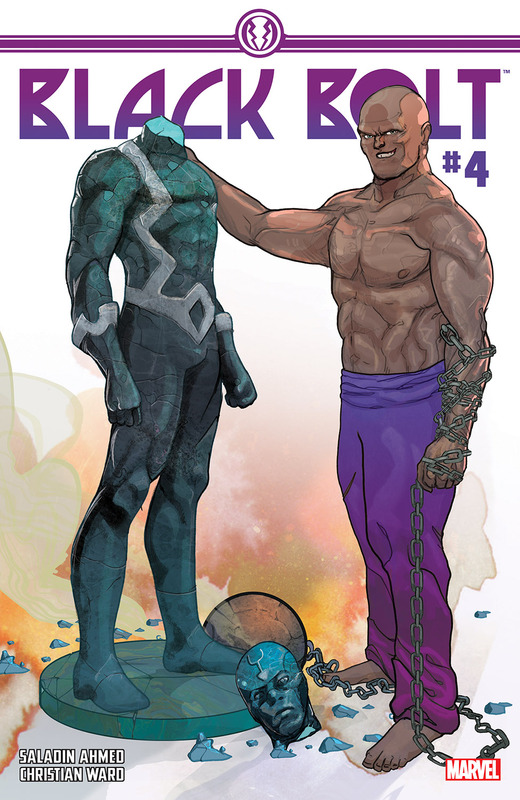 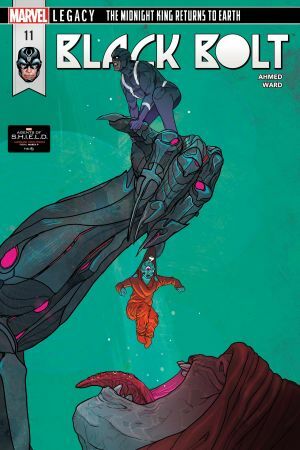 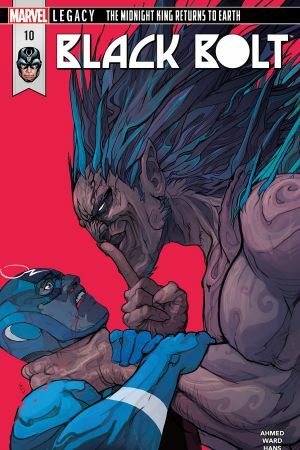 When their prison break ends in catastrophe, Black Bolt and the Absorbing Man are forced to confront their pasts - together. 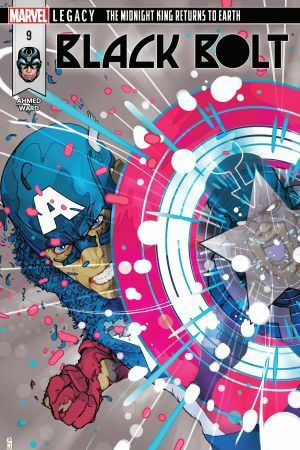 What makes a hero and a villain? 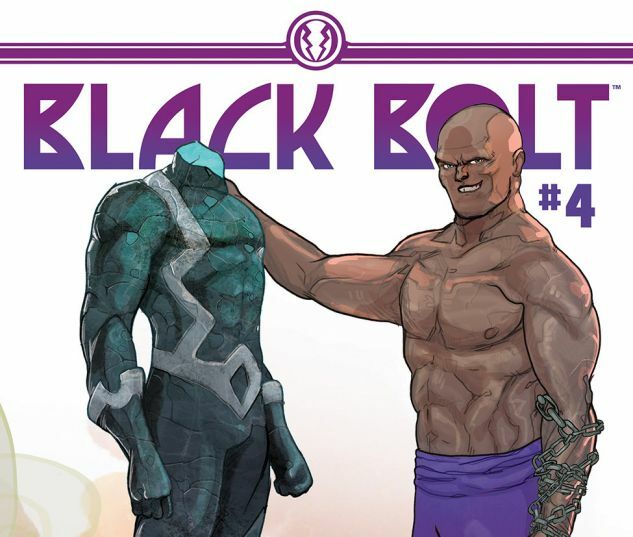 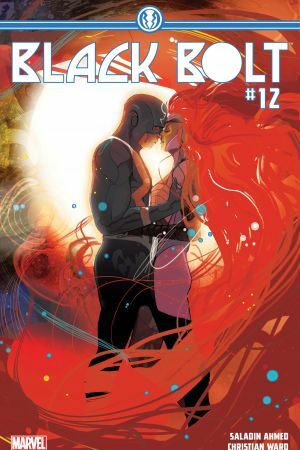 When new hope comes from an unexpected source, Black Bolt faces a choice. 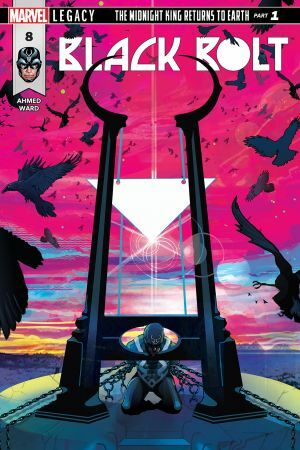 What price will he pay for his freedom?